Categories: Bare Tools (skins), Cordless Tools, Nail Guns Brands: Milwaukee. he M18 FUEL™ 16ga Angled Finish Nailer delivers on the promise of peak productivity at your worksite, providing unmatched driving power, speed and efficiency – with practically no set up and minimal maintenance. Using the exceptional application speed, power and durability of our compact POWERSTATE™ Brushless Motor, plus our ready to fire cylinder design, this tool is capable of fully sinking 63mm nails into Hardwood with ZERO ramp-up time. 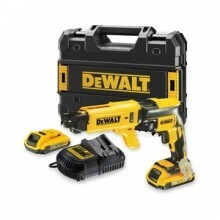 This 18-volt nailer operates from the revolutionary REDLITHIUM™ Battery for unbeatable strength and run-time, eliminating the mess and cost of gas cartridges. 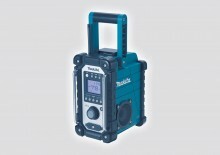 It also includes REDLINK PLUS™ Intelligence, the most advanced electronic system on the market, to prevent damage to the nailer and battery from overloading and overheating. 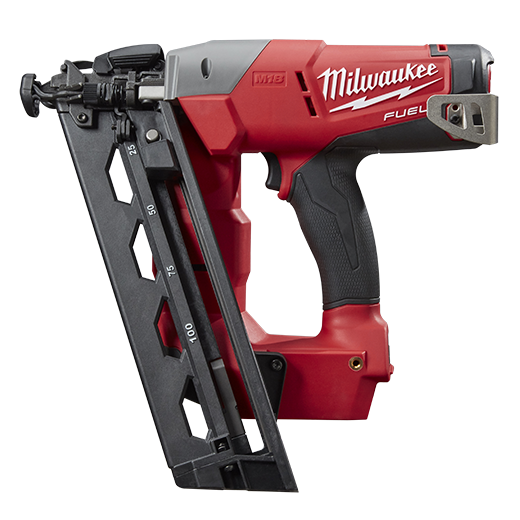 The M18 FUEL Nailer not only primes you for top performance; it also creates the experience of a pneumatic nailer that professional carpenters and builders expect, without the hassle of compressors and hoses. Be the first to review “Milwaukee M18CN16GA-0C 16ga Angled Finish Nailer (Tool Only)” Click here to cancel reply.